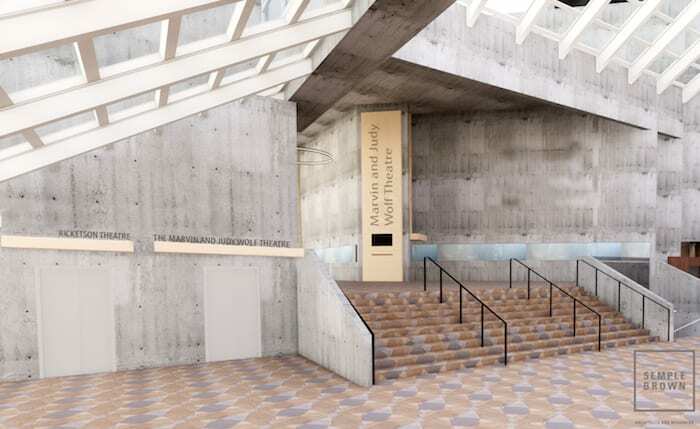 Turner Construction Co. was awarded the contract to renovate the Stage and Ricketson theaters for the Denver Center for the Performing Arts. 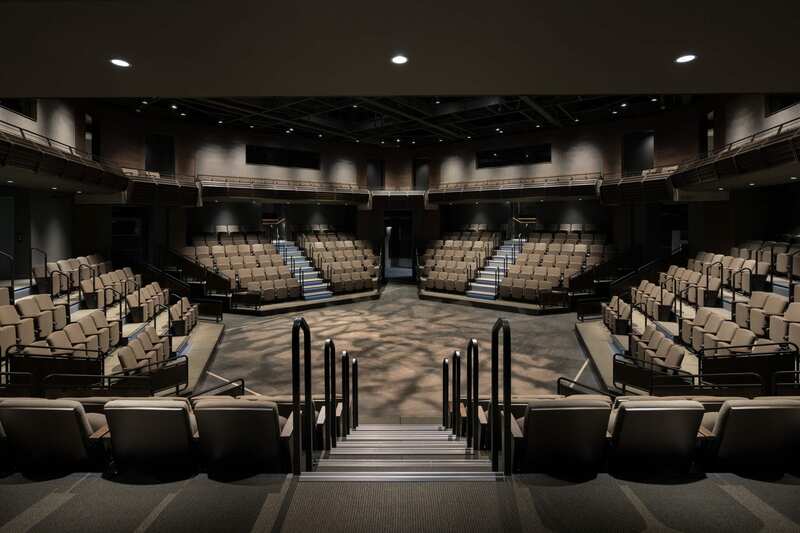 A common misconception of theater design is that architects are given the opportunity to create a “dramatic space.” In reality, however, good theater architecture creates a supportive enclosure that focuses as much energy as possible toward the performance that will inhabit the space. The challenge is to bend all of the layers of the project toward the goal of serving future performances as completely as possible, and making it look simple.